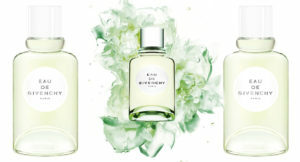 Givenchy was founded in 1952 by Hubert de Givenchy, and the house championed ‘Givenchy style’ – a combination of French elegance and American style, embodied by Audrey Hepburn. 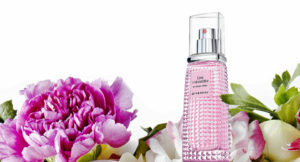 Parfums Givenchy was formed in 1957, and followed the same signature style. 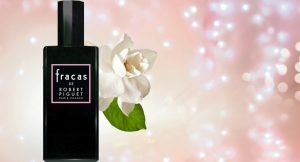 Classic perfumes such as Ysatis are mixed with more recent perfumes such as Dahlia Divin and Play for Her. 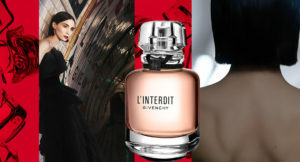 Givenchy Organza is an elegant white floral fragrance, Very Irresistible is a fresh rose eau de toilette, and Ange Ou Demon is an enigmatic oriental floral. 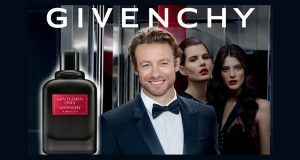 Givenchy also has a fantastic array of male fragrances, including Pi and the classic Givenchy Gentleman, with rich honey, patchouli and leather notes.